Welcome to the Castle! You and your little princess are invited to join us over tea, princess stories and activities! Arrive at the Castle prepared for a dainty tea and lots of fun with our special guest Princess of the month. 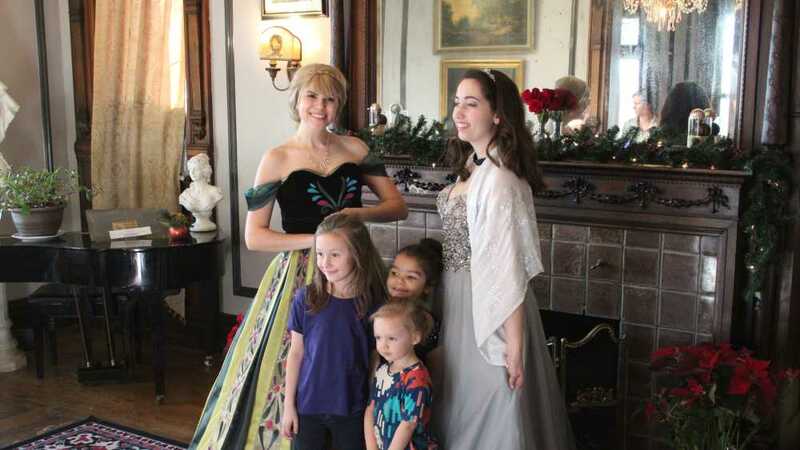 Each event will feature a special Princess guest who will enjoy our Tea Party with us at the Henderson Castle. Upon arrival, guests of the Princess Tea will enjoy a spot of tea and participate in an activity. The Princess host will laugh and play with the party throughout the hour. This portion of the event will be held from 1:30PM-2:30PM and will include a mini photo session with the featured Princess host. There will be a second part to this event which will be a VIP cooking class with the Chef of the Henderson Castle and the Princess host, this will be from 2:30PM-3:30PM and will only have space for 12 special guests.